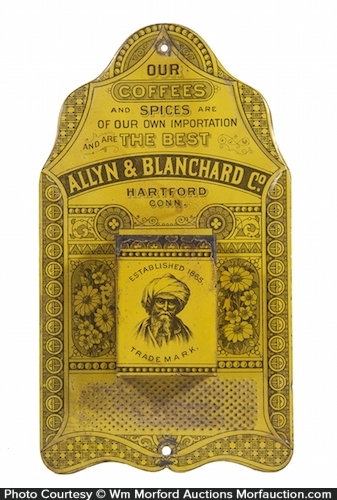 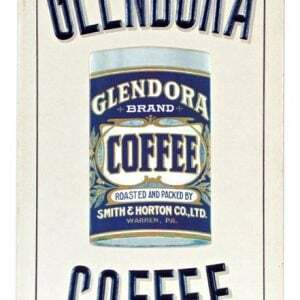 Very early tin litho die-cut advertising match holder for Allyn & Blanchard Co.’s Coffees and Spices (Hartford, CT), w/ fine early detailed lithography by Ginna & Co.
SKU: 89-26. 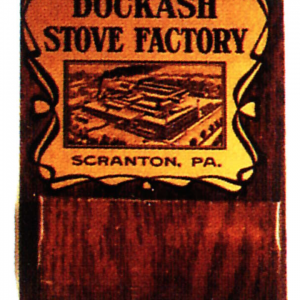 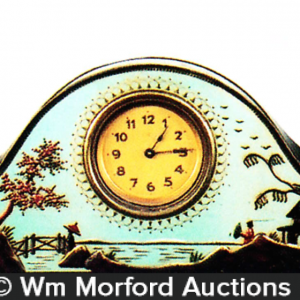 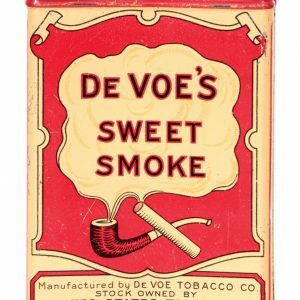 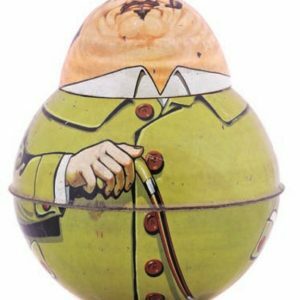 Categories: Antique Coffee and Tea, Match Holders/Scratchers/Matchbox Holders, Spices. 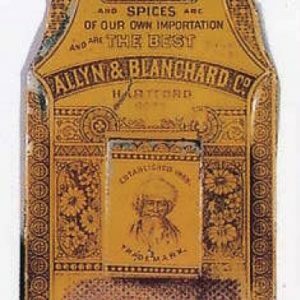 Company/Brand: Allyn & Blanchard Co..
Allyn & Blanchard Match Holder: Very early tin litho die-cut advertising match holder for Allyn & Blanchard Co.’s Coffees and Spices (Hartford, CT), w/ fine early detailed lithography by Ginna & Co. 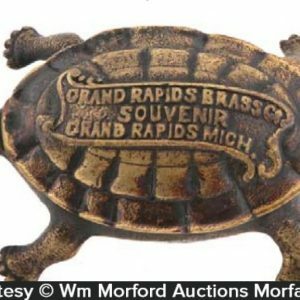 Surface is very stable and piece is quite nice overall (basically displays as a strong C. 8/+) w/ exception of a some early wear at top of match basket section and some slight oxidized darkening in bottom textured striker area.